Are you a business that produces perishable goods? Are you the one seeking materials that can help preserve the product and aid longevity? If these questions mark a tick on your list then you need a trusted and reliable pouch manufacturer. The next question arises, how to choose the right manufacturer of printed laminated pouches? Keeping a few important aspects in mind will help you take the right decision. The packaging of the product is a must and it is the one thing that grabs audience’s attention. Moreover, the leading manufacturer of printed laminated pouches, can give you the best option for packaging. But with plenty of in-industry operations. Experience counts – The first and foremost factor that must be kept in mind is the experience that particular manufacturing company holds. Look for companies that hold enriching experience and are well-versed for the same. These can help turn your vision to reality with their abounding experience. The reputation matters – The Company’s reputation in the market marks as an important aspect One must consider getting customer feedback and reviews that can be easily found out and considered for reference purpose. You can even ask around in the industry for ascertaining who and which one is the best in the market. Impeccable reputation matters. 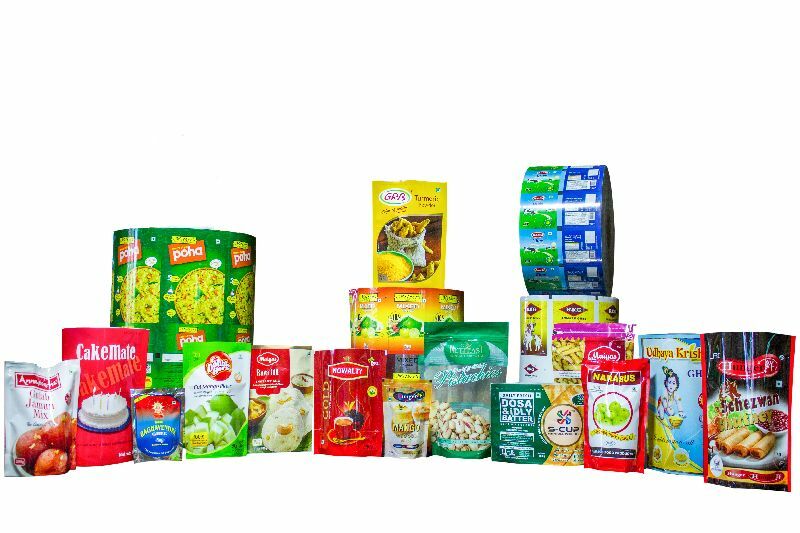 The high-quality pouches – The important consideration that one should bear in mind when looking out for reliable manufacturer is the quality of rolls and pouches used by them. No matter what one thinks, you can always put it inside and ensure it doesn’t lose freshness and remains edible for when it reaches the customers. The team qualification – The Company is known by its work, and this work is aided by the employees. Team of skilled experts who have acquired an in-depth knowledge and experience have managed to develop high-quality pouches. You should also check if the experts use top-notch machines and present day techniques to keep up with technological advancements. 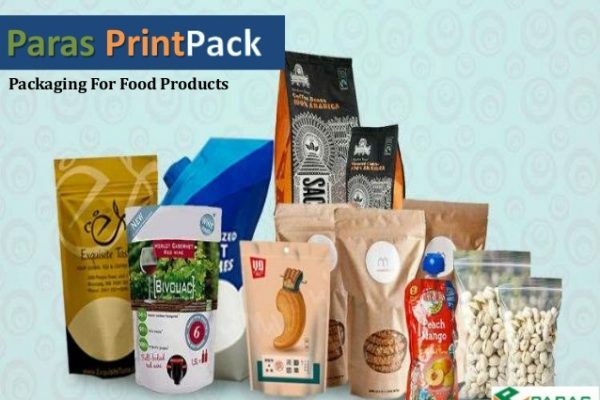 Paras Printpack is a reputed and reliable flexible packaging solution provider that has made its name with supplying comprehensive array of specialized packaging pouches. 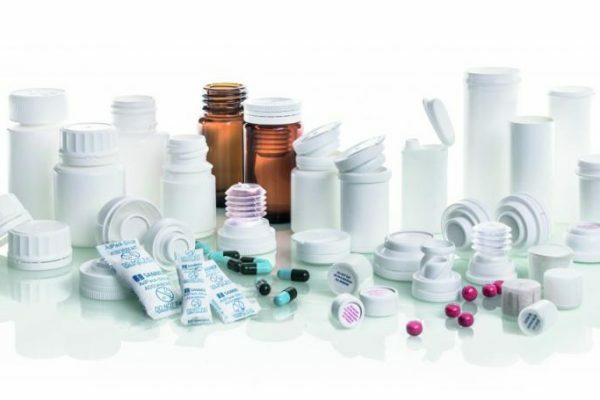 We have catered to various industries as well and delivered packaging for pharma products, foods & beverages, home care and personal care. So, why look for anywhere else. Trust Paras Printpack for your packaging needs. 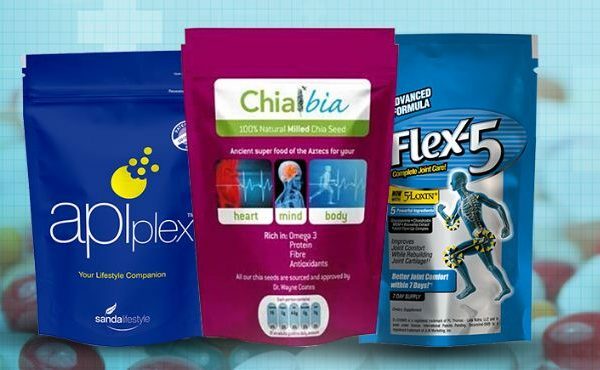 Previous post Side Gusset Pouch: Attractive and Flexible Packaging Solution Next post Why Businesses Prefer Stand-Up Pouches?